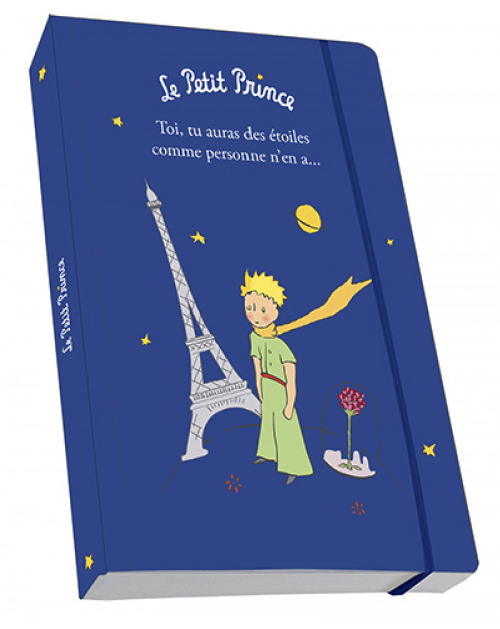 This little addressbook The Little Prince is ideal for noting down all phone numbers and addresses of all the friends of the Little Prince. And there are many... Dimensions: 9 x 12.5 cm. With The Little Prince Addressbook, you will be able to note down all your contact details and get in touch with them whenever your want. Format: 21.5 x 23,5 cm.